Mayor of London Sadiq Khan claimed ministers ‘have sat on their hands for more than a month’ and allocated less money than promised. The Government has “broken its promise immediately” over £100 million of emergency funding to tackle violent crime, the Mayor of London has claimed. Sadiq Khan said ministers had “sat on their hands for more than a month and have not even allocated the full amount of funding that they promised” as the Metropolitan Police was granted £17 million from the pot. The cash injection, announced in the Spring Statement last month, is going to 18 police forces in England and Wales. West Midlands Police is set to receive £6 million, which the force’s Police and Crime Commissioner David Jamieson said will be used to cover existing officers’ overtime. 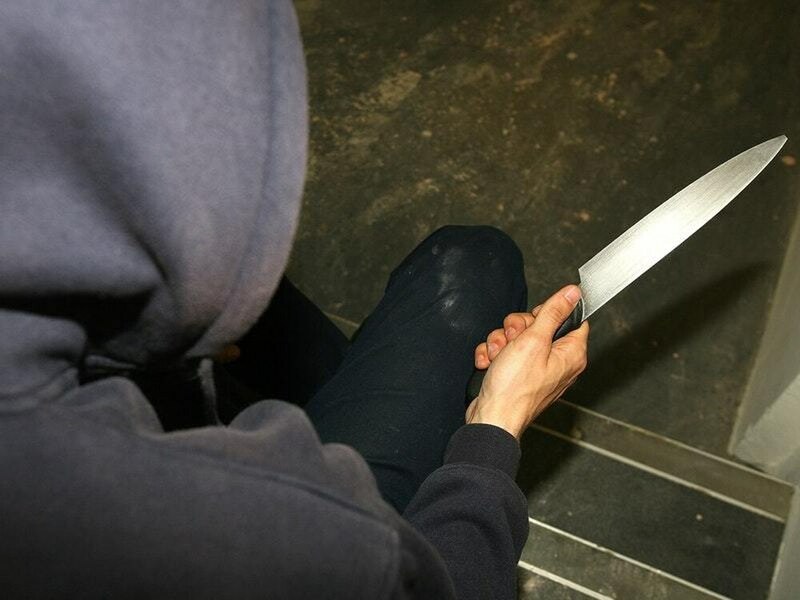 The region has seen knife crime rise by 85% in the past seven years, and funding cuts of £175 million since 2010. Of the £100 million originally promised nationally, £35 million is being used to set up violence reduction units, which bring together bodies including local councils, police, health and social care staff. Another £14 million is being held back for forces that see a surge in violence in the coming months, leaving £51 million for policing. Mr Khan said: “It is extremely disappointing that the Government has broken its promise immediately to give the Met and other police forces across the country £100 million of emergency funding to tackle violent crime in the days and weeks ahead, just when it is most desperately needed. “We were told by the Chancellor in the Spring Statement that this funding would be available right away for police forces, but ministers have sat on their hands for more than a month and have not even allocated the full amount of funding that they promised. “Tackling violent crime cannot wait for the Government to get its act together. “This is symptomatic of a government that has cut police and preventive services to the bone and buried its head in the sand over the impact of austerity. National Police Chiefs’ Council chair Martin Hewitt said the money could be used to boost patrols in crime hotspots and increase stop and search. Each force will decide how it spends the additional cash. Home Secretary Sajid Javid said: “Knife crime destroys lives and as Home Secretary I’m determined to do everything in my power to stamp it out.